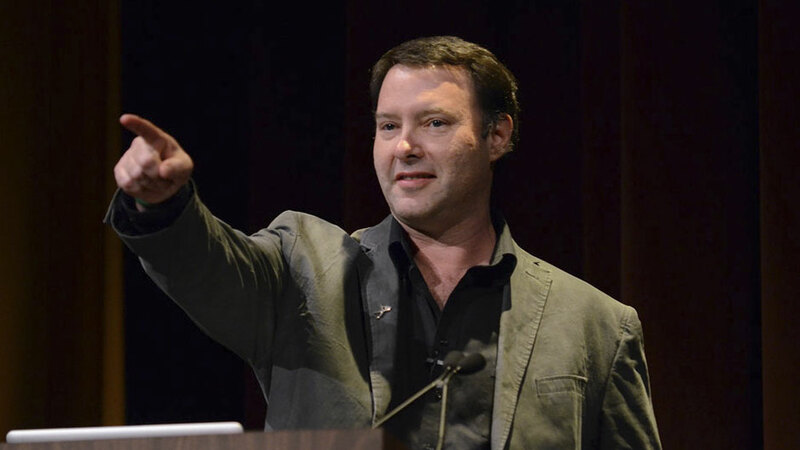 Scholar, astronomer, and leading Mars expert Jim Bell has appeared on NBC's Today, PBS's NewsHour, NPR's Morning Edition, and many other media outlets to communicate his passion for space exploration. Whether recounting rover missions to the red planet or lecturing on potential life forms, he imparts knowledge and enthusiasm for all things outer space. Jim Bell is a Professor in the School of Earth and Space Exploration at Arizona State University in Tempe and an Adjunct Professor in the Department of Astronomy at Cornell University in Ithaca, New York. He is a prolific author and commentator on astronomy and space exploration, and he has appeared on NBC’s Today Show, CNN’s This American Morning, the Discovery Channel, the History Channel, PBS’s NewsHour, as well as on NPR’s Morning Edition, Weekend Edition, Science Friday, and other radio shows. He is President of The Planetary Society, the world’s largest public space advocacy organization, and he blogs regularly for The Planetary Society, The Huffington Post Science, and other outlets. Jim is an active astronomy and planetary science researcher and educator involved in many recent NASA robotic space mission projects. He is the recipient of a dozen NASA Group Achievement awards, was the 2011 recipient of the American Astronomical Society’s Carl Sagan Medal for excellence in public communication of planetary science, and the International Astronomical Union has named the asteroid “8146 Jimbell” in his honor. He enjoys giving exciting and visually-rich public talks about space exploration to groups and organizations around the world. The inside story of the amazingly successful NASA Spirit and Opportunity rover missions to the Red Planet, based on Jim's recent book of the same name, published by Penguin/Dutton. The presentation also includes a preview of and initial results from NASA's newest Mars rover, Curiosity, scheduled to land in August 2012. A tour of the planets, moons, asteroids, and comets around us using red/blue glasses, based on Jim's hit books Mars-3D and Moon-3D. Focusing on NASA's recent discoveries about potential habitable environments on Mars, Europa, other solar system destinations, and even on newly-discovered planets around other nearby stars. Focusing on the threat from rogue asteroids and comets that could impact our planet, and what planetary scientists and space agencies like NASA are doing to mitigate that threat.